During the Holidays we get a little bit of extra free time to spend with our families. 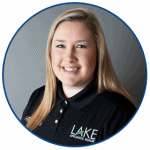 Instead of being cooped up at home while the kids play with their various electronic gadgets, and then find yet another thing to fight about, we at Lake Appliance Repair want to give you some other options. 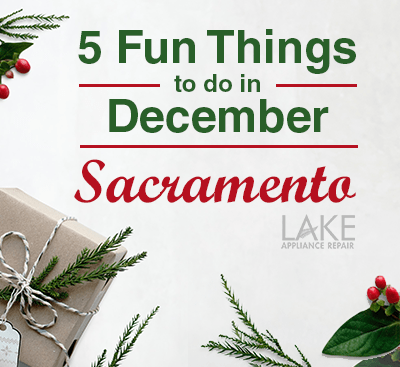 So without further delay, here are some fun activities to get out of the house and do in the Sacramento/Folsom area this Holiday season. Celebrate the magic of the season and help support the amazing animals at the Folsom Zoo Sanctuary! With thousands of environmentally-friendly bright and colorful LED lights adorning the Zoo’s grounds, buildings and animal exhibits. A beautiful enchanted forest of lighted and decorated trees with carolers aplenty and seasonal refreshments. There will be visits from Santa Claus and the Zoo’s holiday bear mascot, Santa Paws (great photo ops!). Admission: $7/person | free for ages two and under | train tickets are $5/person. The Downtown Sacramento Ice Rink has a long history on The Kay. The rink was first established in 1991 by the City of Sacramento. 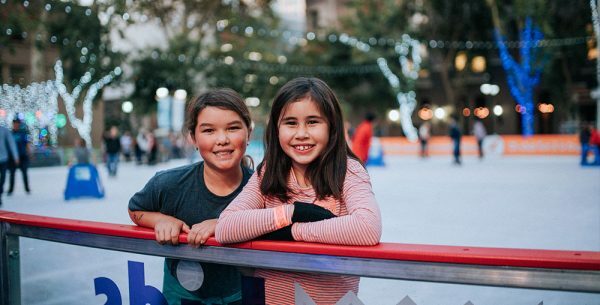 The Downtown Sacramento Partnership assumed operation and management of the rink soon after with the goal of creating a signature holiday experience for the region. Downtown Sac has been a holiday destination ever since. Dec. 1-31 Price- 10$ with skate rentals. Memorial Auditorium. The SCSO is proud to partner once again with WELLS FARGO to bring “HOME FOR THE HOLIDAYS” – one of Sacramento’s premier Christmas celebrations alive for families in our Community. This year’s Special Guests will be 200+ Veterans who will receive complimentary tickets for this meaningful community event. Memorial Auditorium – 1515 J Street, Sacramento. Theatre of Lights mixes the historic charm of Old Sacramento with cutting edge sound and lighting technology to create a truly unique holiday experience for visitors from all over. Old Sacramento’s Theatre of Lights is a unique state-of-the-art live staging of the classic ’Twas The Night Before Christmas. The show blends a symphony of lights, sounds and visual effects which will take the audience back to a time when the beloved poem ‘Twas The Night Before Christmas was first introduced. Come celebrate the holiday season on a festive two hour train ride! This trip features a show that brings the fun family book Morgan and the Magical Christmas Train to life. Characters will interact with the kids, a musician plays fun music throughout the trip, and tickets include hot cocoa and cookies. Santa might also make a surprise visit! Guests are encouraged to come in their most holiday themed pajamas. 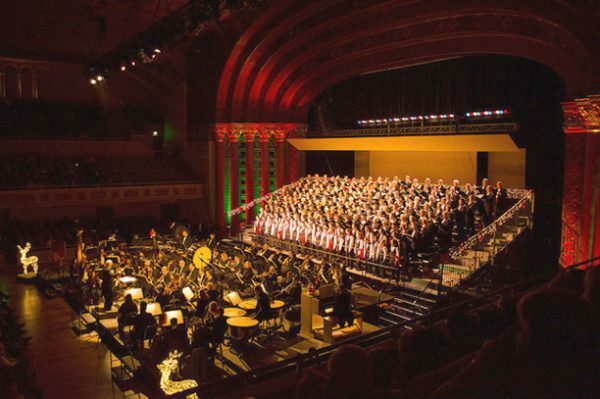 If you need any more great holiday outing ideas they’ve got a lot more at Sacramento365.com.